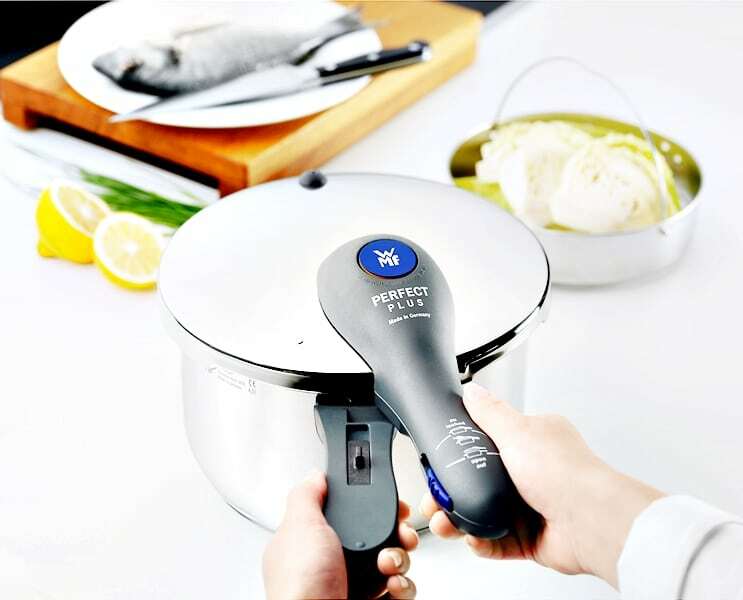 WMF Perfect Plus Pressure Cooker Giveaway 10-14 June! I don’t know about you, but I’ve always had a phobia of pressure cookers. When I was little, my mom had a treasured pressure cooker. She used it to do everything: boil, braise, steam and stew. Pressure cookers were really popular in the 80’s and they invaded the homes of many Singaporean aunties back then. That was until there was a high profile incident of a housewife whose pressure cooker exploded and this news was splashed all over the papers. My Mom put away her pressure cooker forever. I’ve not come into contact with pressure cookers ever since. 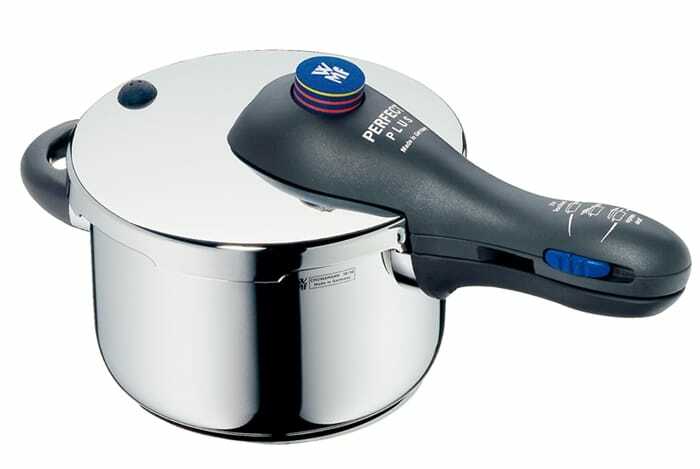 So when I was first offered this WMF Perfect Plus pressure cooker for review, I was a little hesitant. After more than 25 years, I am still scarred, but I was ready to take on the challenge! The first thing I did was visit WMF’s counter at Westgate to learn how to use the pressure cooker properly and safely. Little did I know.. it only takes these few steps: Open the lid, put in the ingredients, lock the lid and cook. You just have to remember this: Do not open the lid when the cooking indicator is still raised. When cooking, use the lowest possible flame to allow the pressure to build up slowly. When done, turn off the flame and wait 6-7 minutes for the pressure to be released. You can safely open the lid when the cooking indicator has fully disappeared back into the handle. 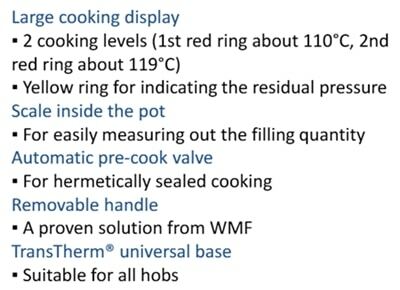 The attached user manual does a great job in explaining in detail how to use the pressure cooker. 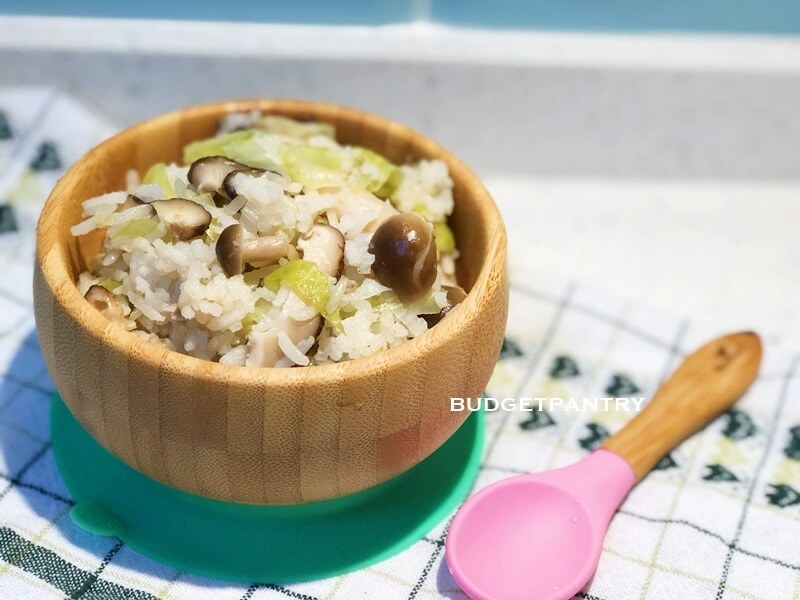 It also comes with recommended cooking times for different ingredients! I used it to cook my Homestyle Chicken Stew last weekend. It takes at least four hours on high to cook it in the slow cooker. Using the pressure cooker, it took me only 35 minutes. 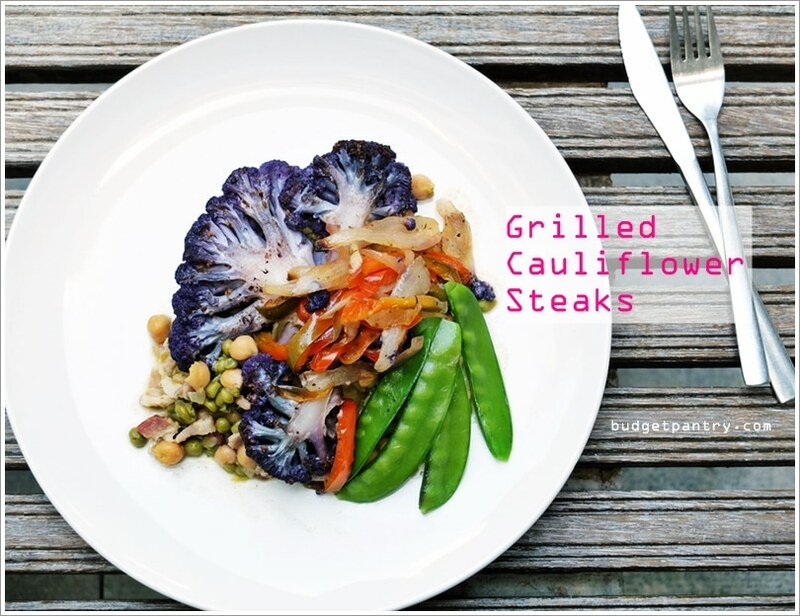 Here’s the easy recipe. 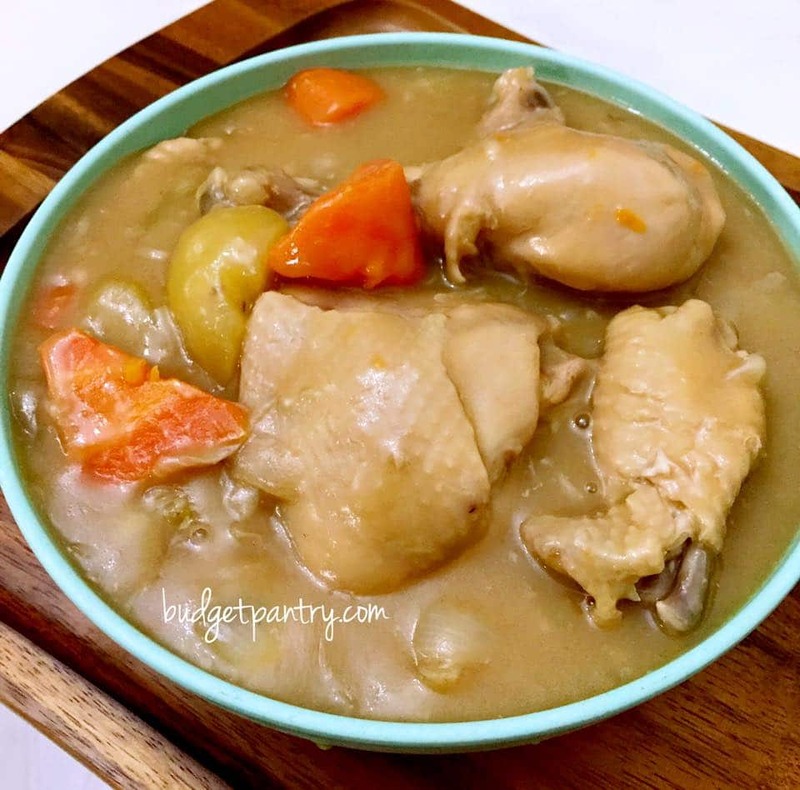 The pressure cooker is an absolute time saver. I am going to cook oxtail stew in it next! 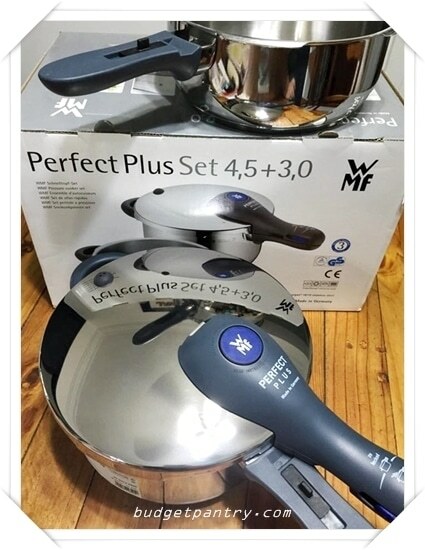 WMF Singapore is giving away TWO sets of Perfect Plus Pressure Cookers (worth $599 each) to budgetpantry’s readers! 1. 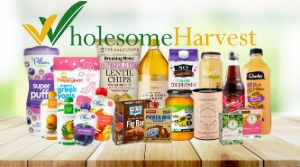 “LIKE” WMF Singapore’s Facebook Page and Budgetpantry’s Facebook page if you haven’t! 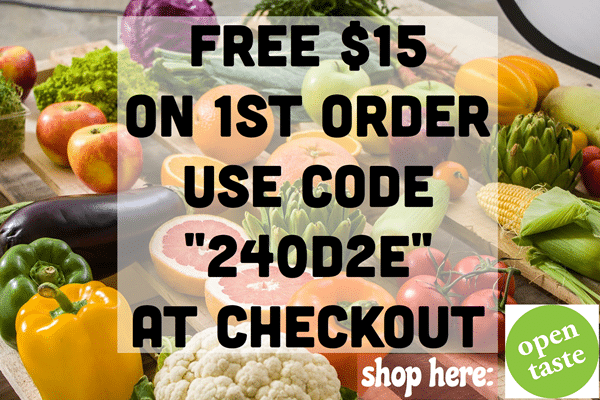 Ends 14 June 2015, 2359h. I’ll be using Random.org to pick the winners, who’ll have to pick up the prize from one of the WMF’s counters below. I will contact you via FB for your details and preferred location. WMF Singapore will liaise directly with you for the pick up. 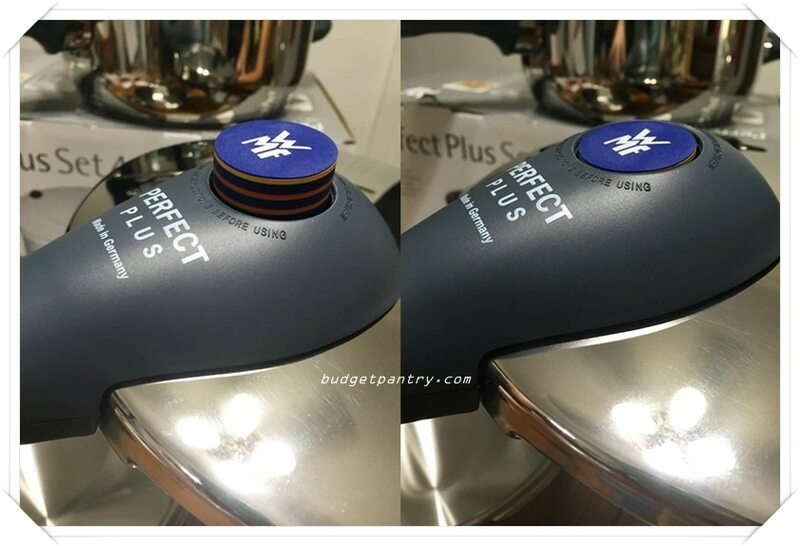 Note: I received no payment for this post but did get a Perfect Plus Pressure Cooker for review purposes. The Perfect Plus Pressure Cooking Set normally retails at $599 and is currently on promotion at $329. Thank you WMF Singapore for sponsoring the giveaway!